Kick off this summer&apos;s fireworks season with a trip to the Leo-Cedarville Freedom Festival at Riverside Gardens Park. 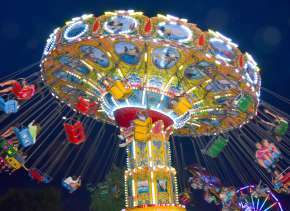 This two-day festival will be packed full of activities for the whole family that will be sure to start your holiday week off right. 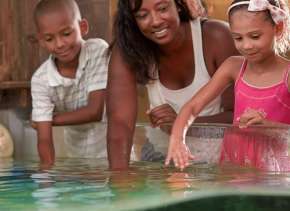 Discover the Best Events Happening in Fort Wayne, Indiana! Come spread out a blanket on the lawn with the whole family and enjoy a patriotic themed outdoor concert that concludes with an amazing fireworks show. Take a trip up to this family-friendly village for a day full of shopping, eating, and live music. Make sure to wrap up your unforgettable experience with a free fireworks show that night. Take a break from your typical lake weekend and head on over to Pokagon State Park for a free fireworks show put on by the Lake James Association. Are you looking for an event that you&apos;ll never forget? Visit Crooked Lake to enjoy their massive fireworks show, and take part in their annual tradition of Lighting the Lake Red at 10 pm. Get in the American Spirit with an incredible show performed by the Fort Wayne Philharmonic. Round up your family and take them to everyone&apos;s favorite baseball field for a night full of classic patriotic songs that ends with a spectacular fireworks show. This event will be sure to put you in the holiday spirit and is something that you won&apos;t want to miss! Also, be sure to check out the Philharmonic&apos;s website for their full list of concert dates in June and July! Head out to Parkview Field to marvel at Fort Wayne&apos;s annual fireworks extravaganza. 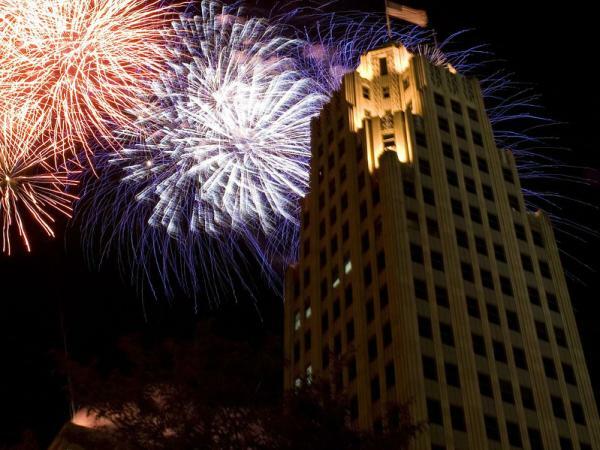 Parkview Field is the perfect place to see the show as the fireworks will be taking off from the top of the Indiana Michigan Power Center building, so make sure to get there early and bring a blanket to have a night that the whole family will never forget. Before you watch their fireworks show at 10, make sure to visit Bluffton&apos;s annual Community Celebration where you can enjoy ice cream while listening to the local music of California Dreamin&apos;. If you still haven&apos;t gotten in your fireworks fix after the 4th of July, then Auburn Fireworks is the perfect place to go. From 4-10:35 pm the Auburn Auction Park will be filled with games for both kids and adults, a live band, a beer and wine garden, and so much more! Finish off the day with a top-rated fireworks show that will be sure to keep the festivities going. Enjoy the spectacular views of Lake Wawasee and their fireworks show from either the lawn or patio of the Pier Restaurant and Bar. Finish off this year&apos;s holiday season with a trip to Sylvan Lake to watch their fireworks show over the lake! If you love spending nights with the family watching incredible fireworks shows, this is an event you will not want to miss! To conclude another great Three Rivers Festival, one of Northeast Indiana&apos;s largest fireworks displays will be taking off from the top of Indiana Michigan Power Center and four other downtown buildings starting at 10 pm. 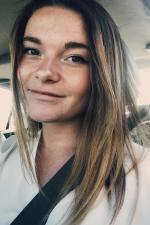 The show alone will be sure to create a lifelong memory, but if you wanted to start the fun a little early there will be a live band performing in Freimann Square to make this the perfect end to the festival season. 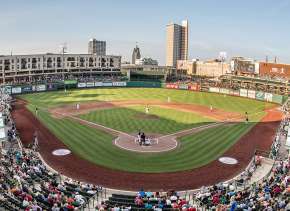 Aside from this year&apos;s long list of spectacular shows, you can always count on the Fort Wayne TinCaps finishing off their home games with amazing fireworks- which happens almost every weekend! 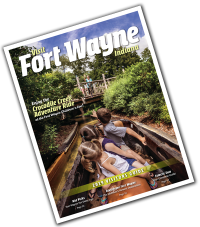 We hope you have an amazing summer full of food, family, and fireworks so make sure to check out Current Fort Wayne for even more great activities this summer!